All pre-owned models come with a 12 month warranty included. This is an Factory Refurbished model. It has gone through a careful assessment process and has been tested to the highest standards to ensure it works as you expect it to. Whilst the product may have some cosmetic imperfections, this will not hinder its performance in any way. Shaking up the market with some serious departures from the design of the previous models, and several never-seen-before features, the S8+ is revolutionary, both inside and out. 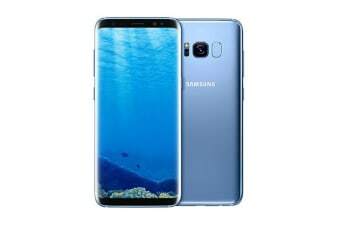 The Galaxy S8 Plus offers even more immersion with the stunning 6.2” infinity screen, and a larger battery so that you can go for longer. 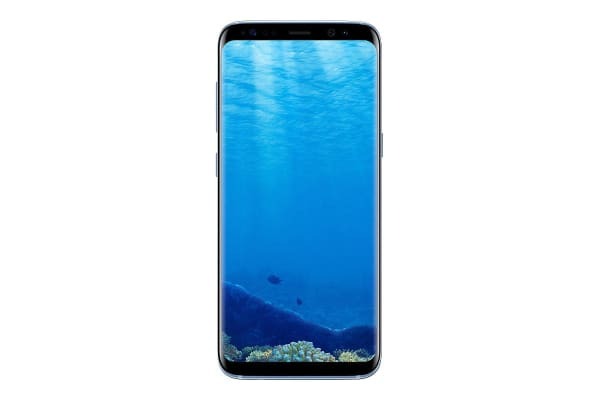 Samsung have removed the physical buttons from the front in favour of on-screen navigations, as well as removing the logo from the top to allow for a huge, beautiful, bezel-less screen. The rear camera sits perfectly flush to the rear of the S8 Plus, keeping the profile super-smooth and a joy to handle. You’ll also enjoy beautiful low-light shots, stunningly clear snaps thanks to the Dual Pixel Sensor, and insta-worthy selfies with Smart Auto Focus and a wide angle lens. The new virtual assistant Bixby takes smartphone AI to a new level. On the Galaxy S8 Plus, Bixby will be able to identify objects via the camera, and search them online for you. You can also access Bixby via text, talk or tap – and get him to help you with everything from translating a document to reminding you to water the plants. Multitasking, gaming, browsing, and pretty much any other thing that you love to do with your smartphone come smoother, faster, and with less battery consumption on the Galaxy S8+.